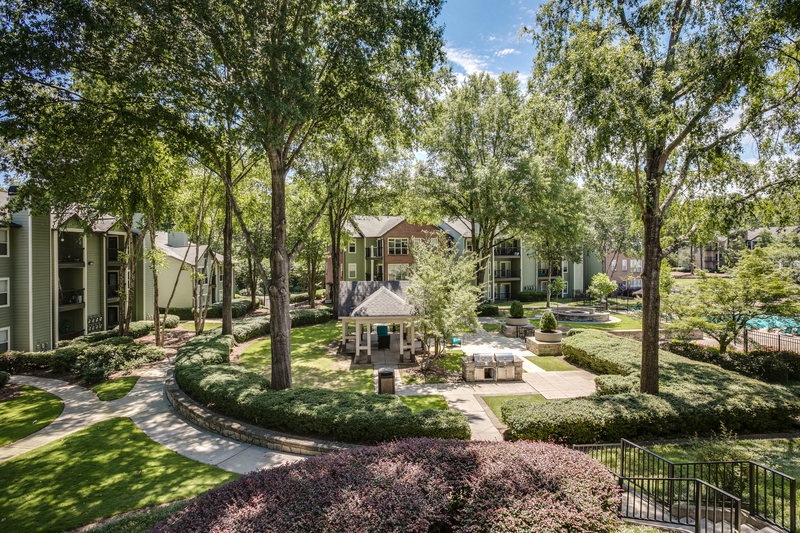 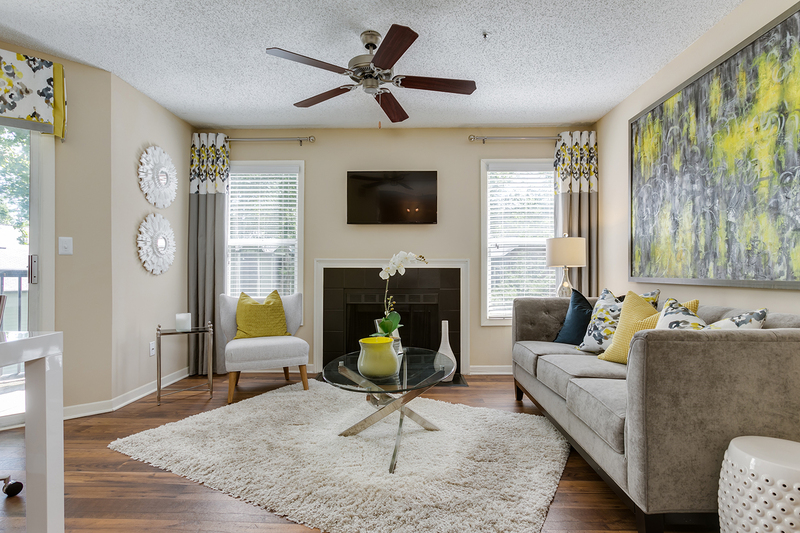 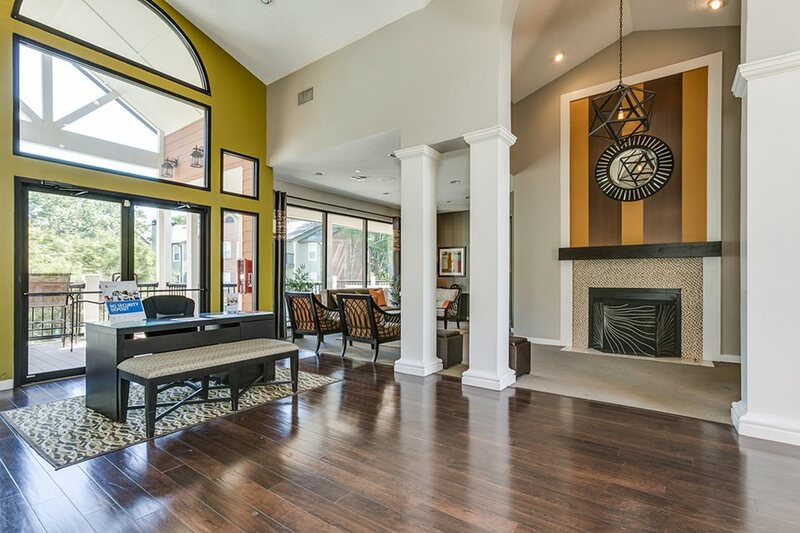 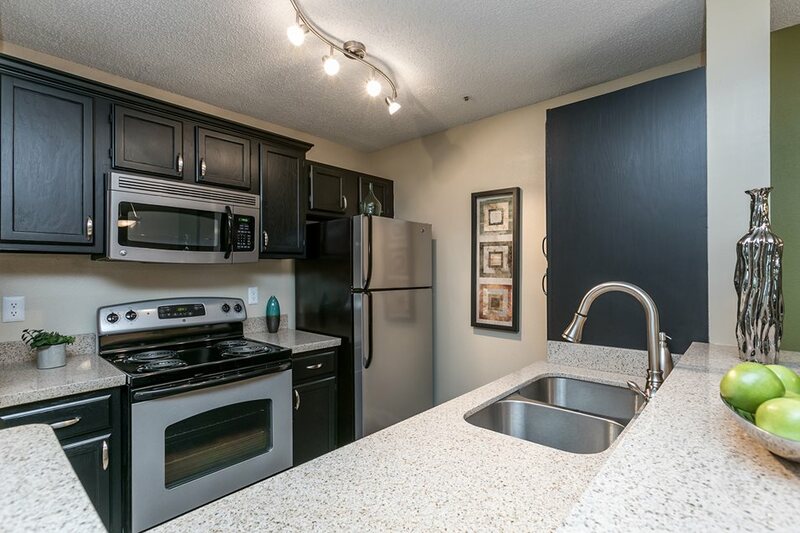 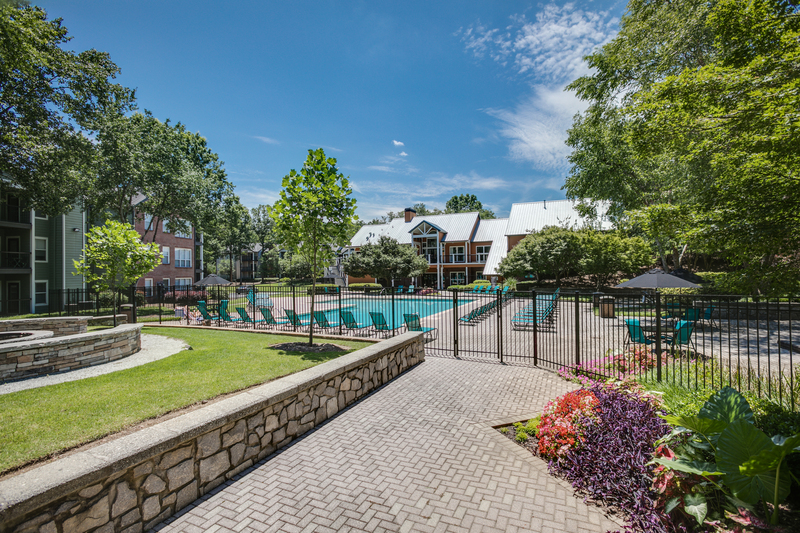 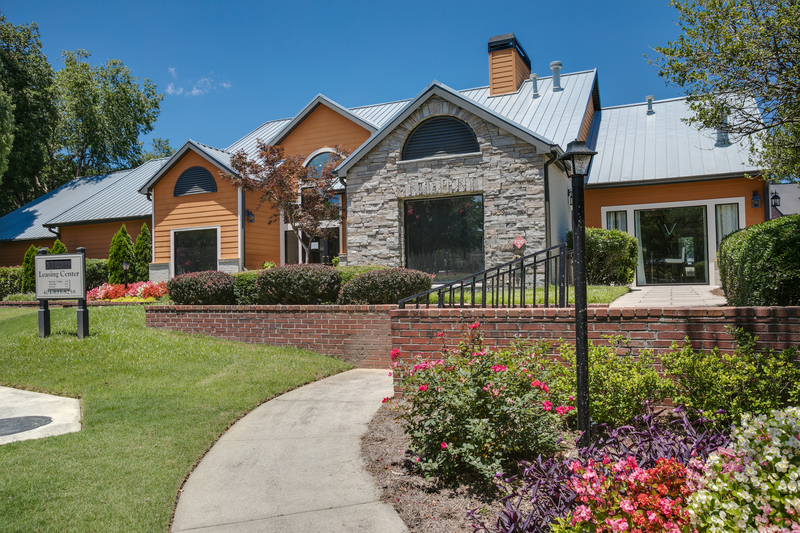 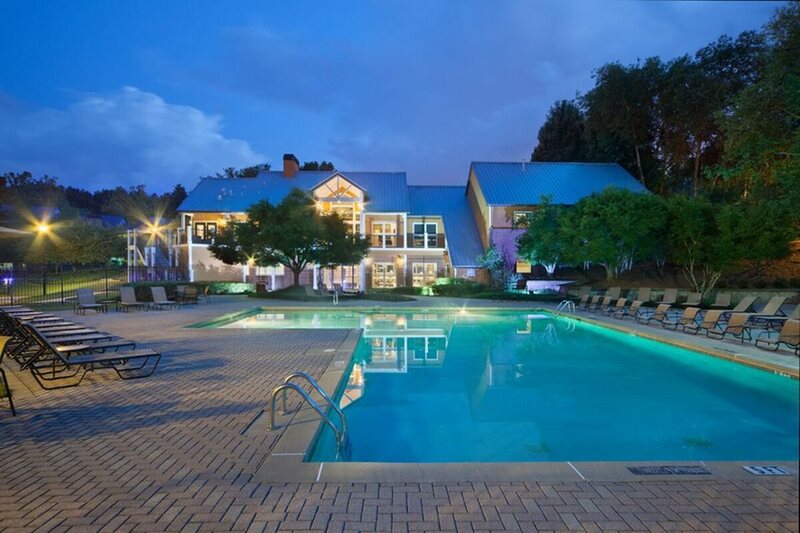 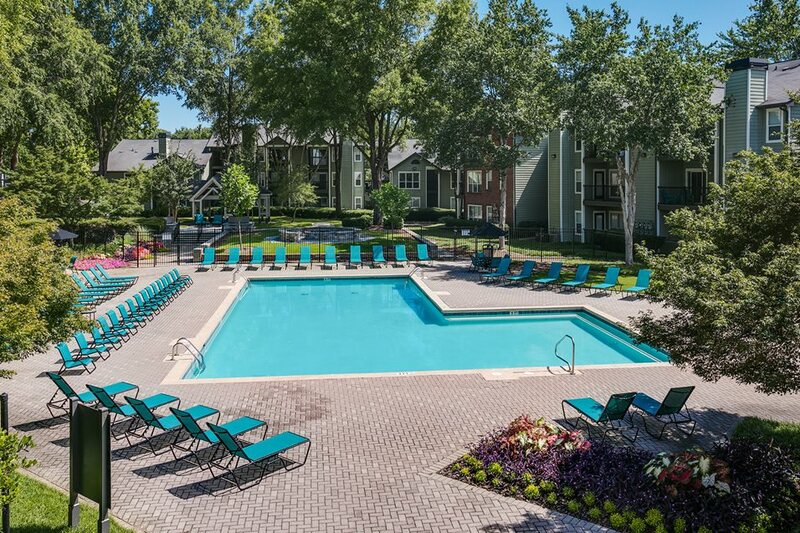 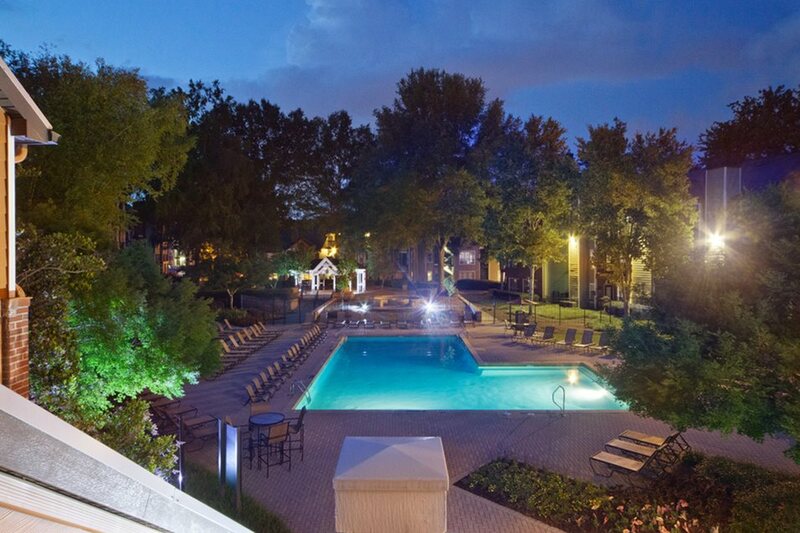 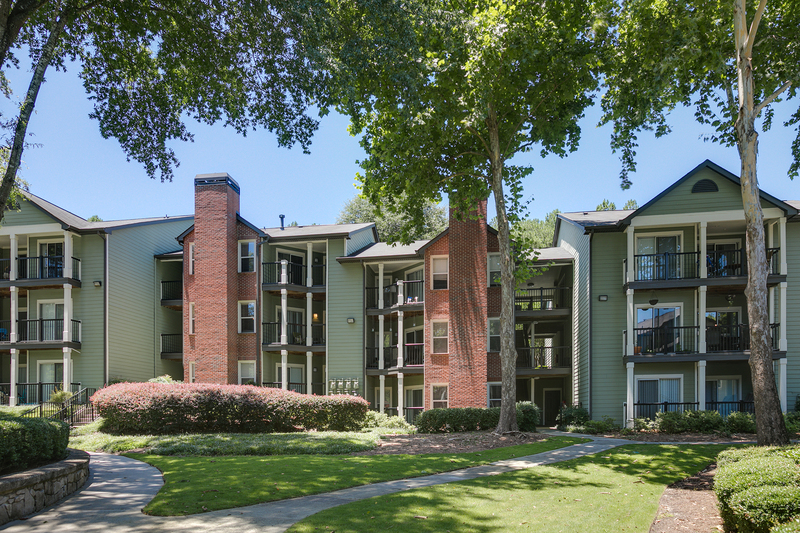 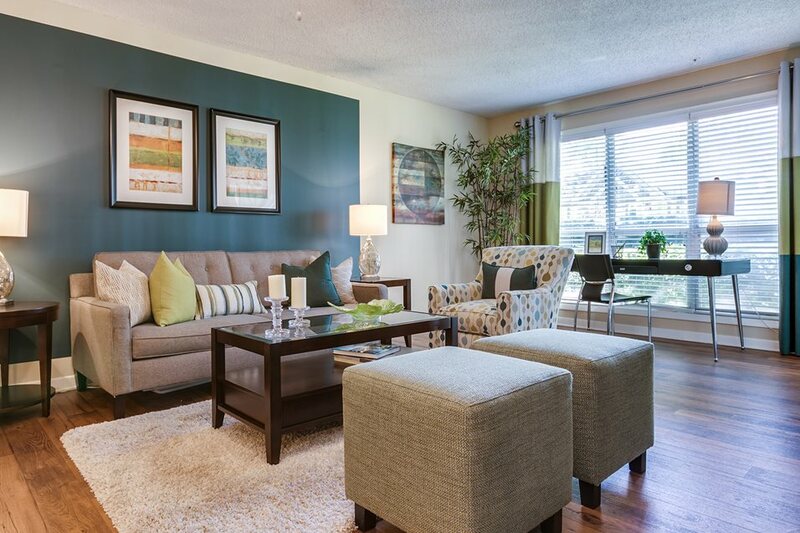 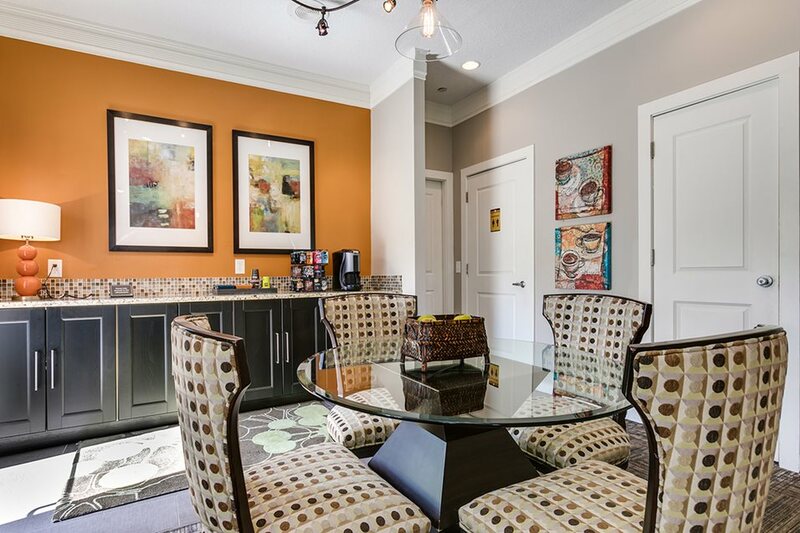 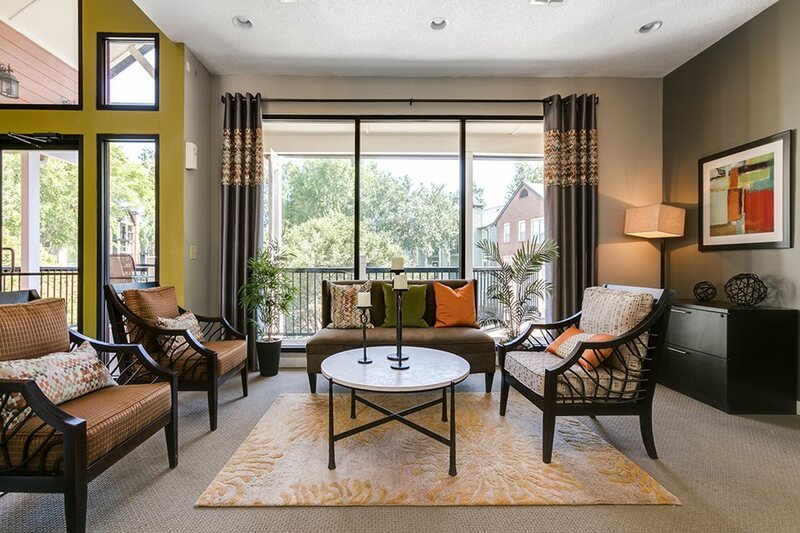 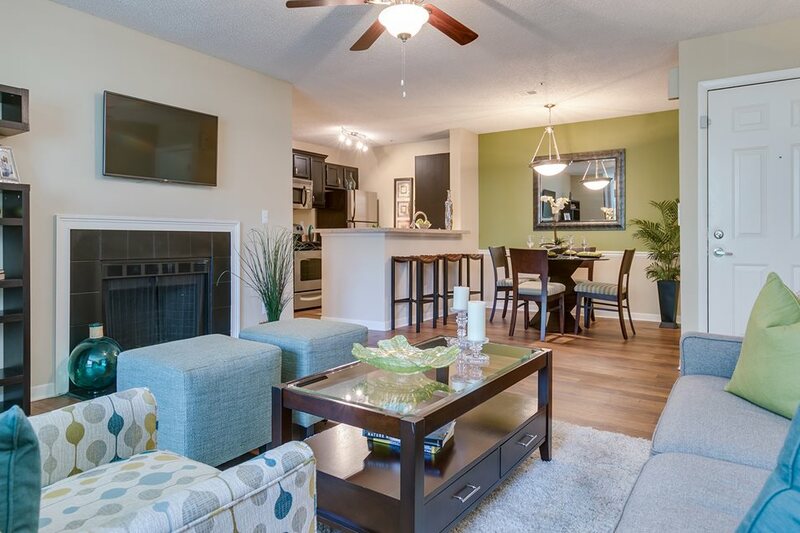 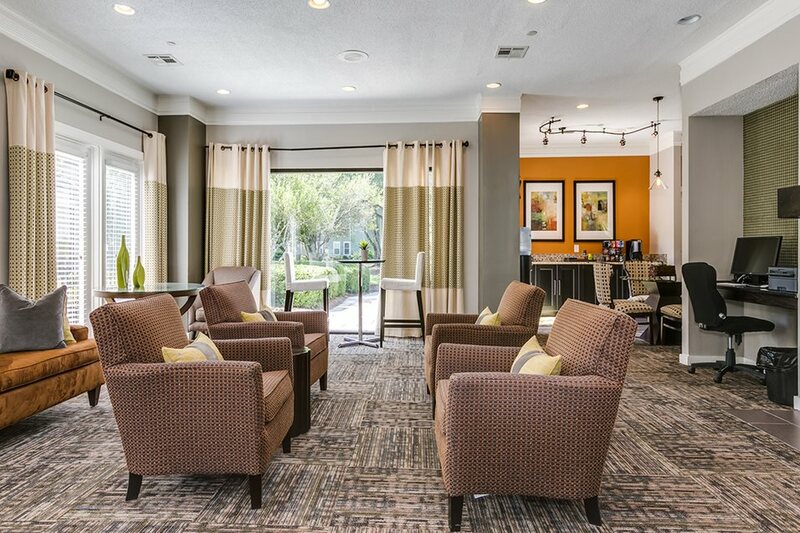 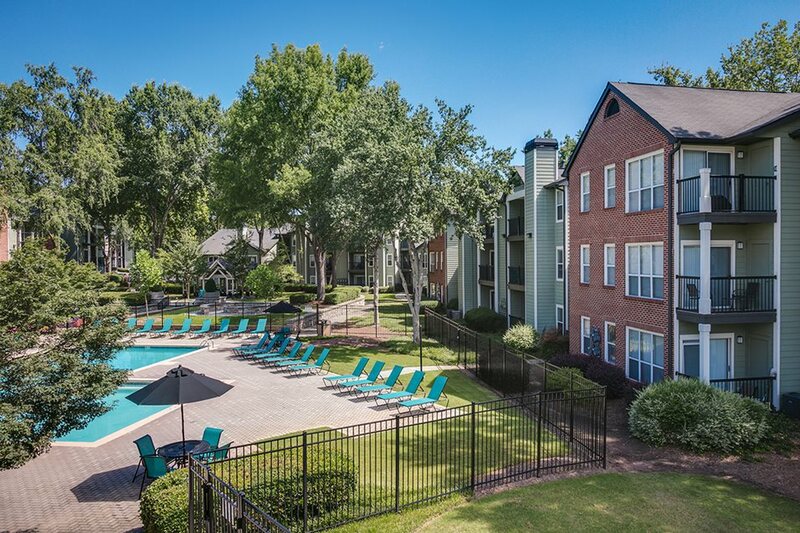 Madison Druid Hills offers residents newly-renovated Studio, 1, 2, and 1450+ sq.ft. 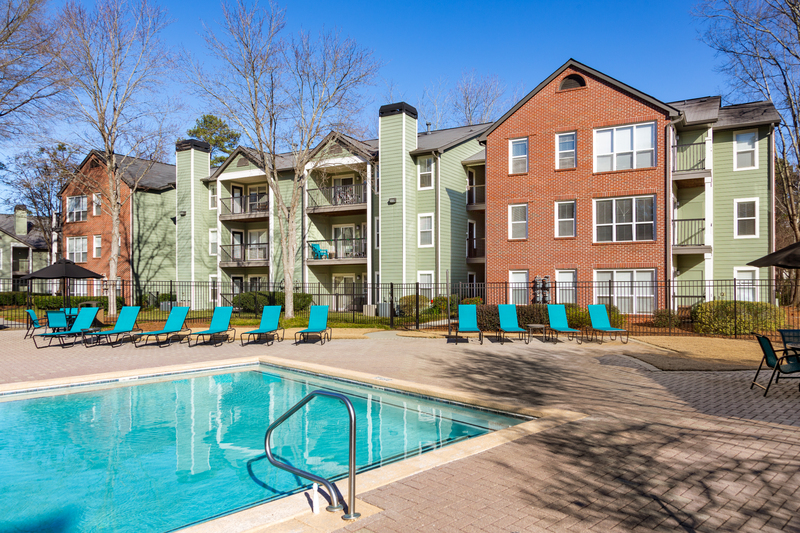 3-bedroom apartment homes with quality finishes in designer kitchens, including backsplashes, breakfast bars and dining areas, in addition to wood-burning fireplaces and spacious floorplans. 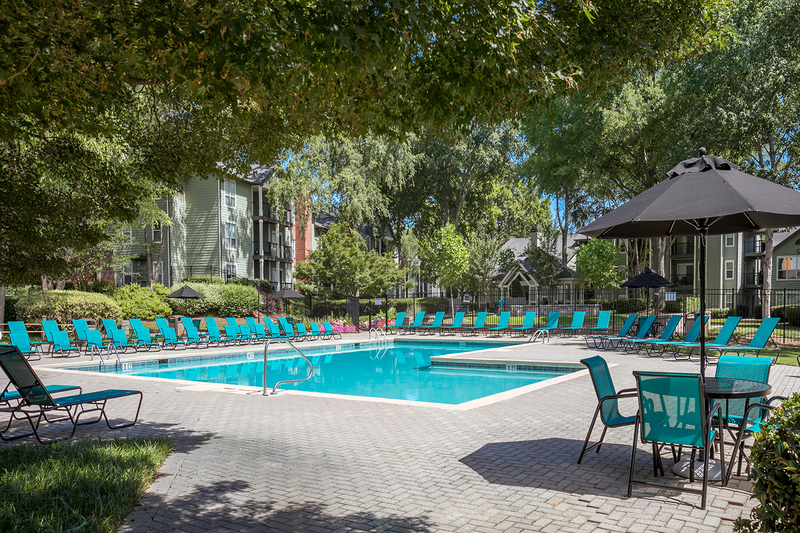 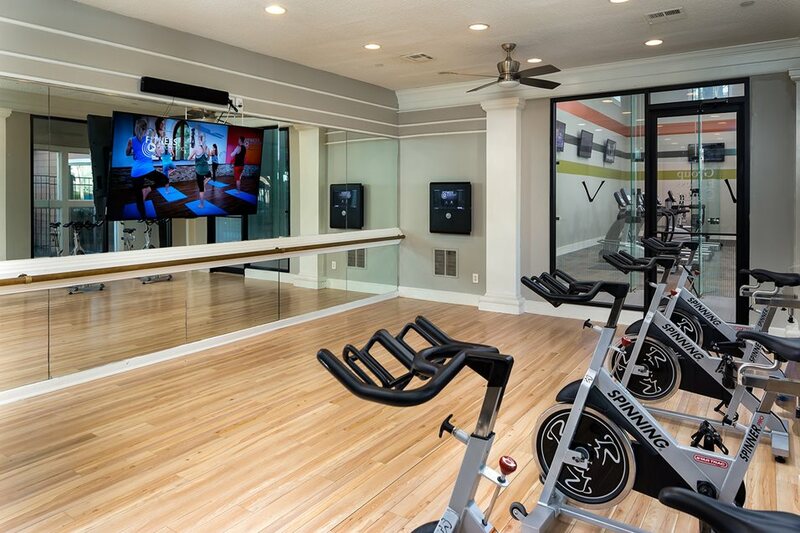 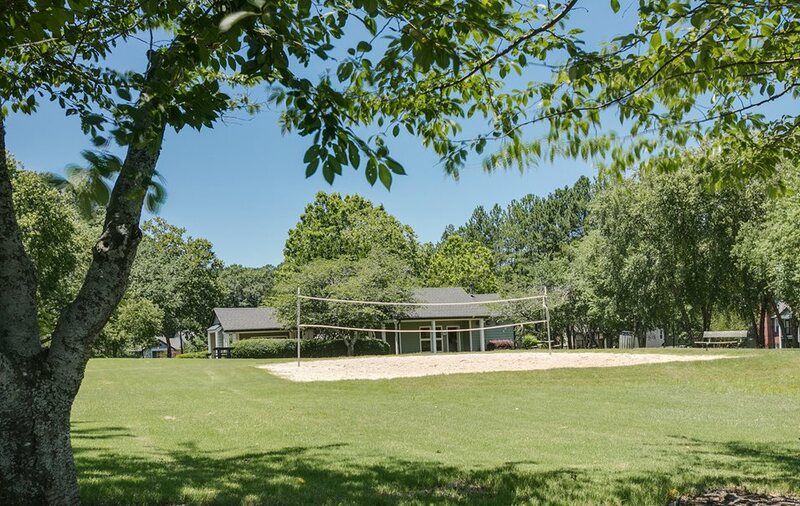 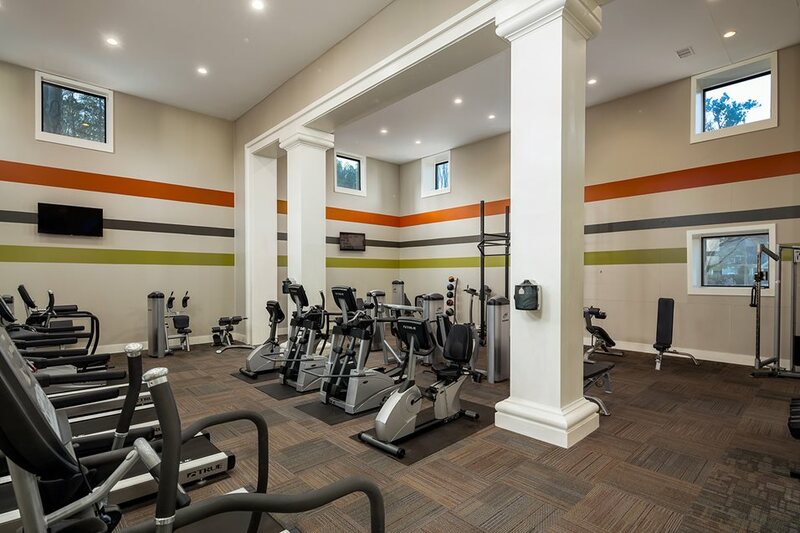 You’ll enjoy access to an abundant amenity package to fit your lifestyle, such as a sparkling pool, fitness center, yoga studio, tennis courts, sand volleyball pit, playground, and – for the four-legged friends – a bark park. 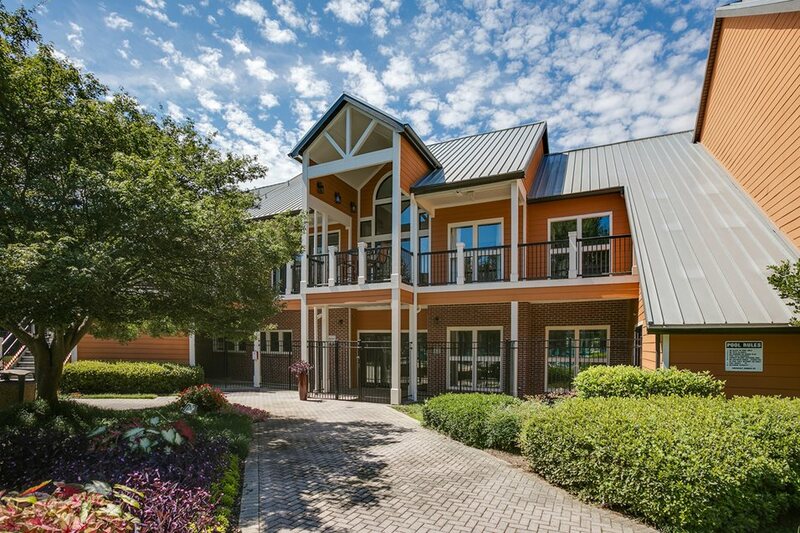 A multitude of shops and restaurants await within ¼ mile at the Toco Hills Shopping Center, including Starbucks, Market Fresh, Whole Foods, Target and over 15 local and chain restaurants. 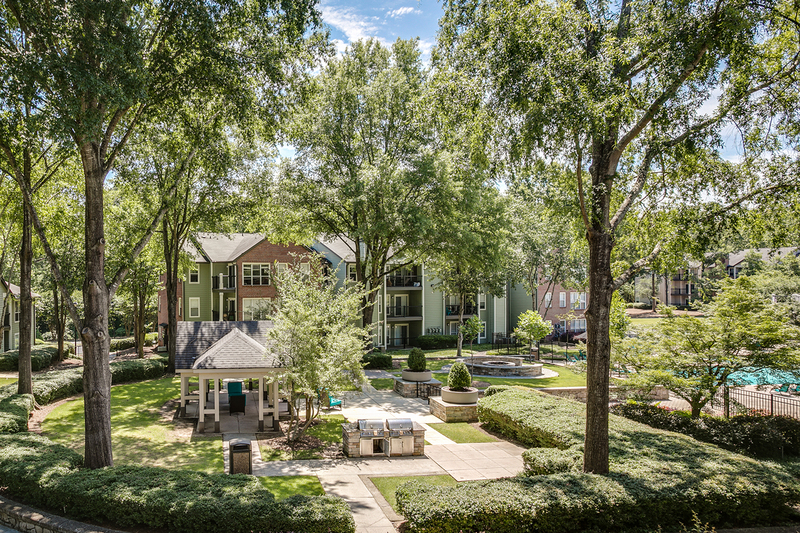 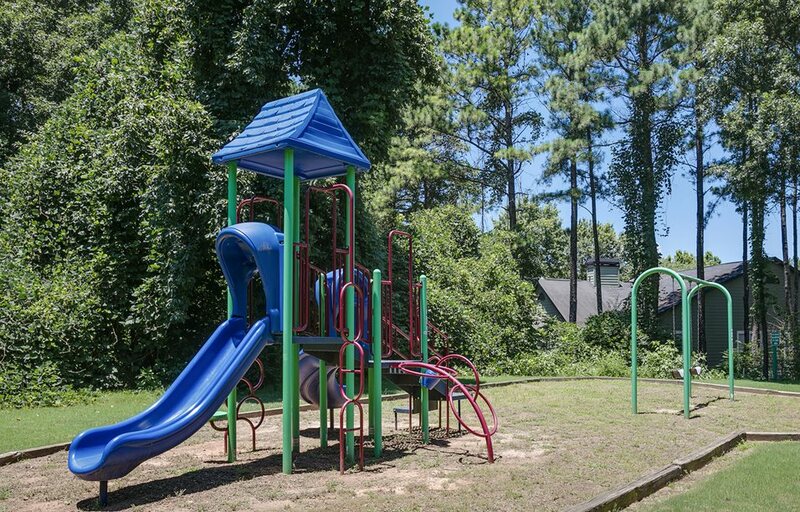 Our community is positioned perfectly for residents to enjoy a brief commute to work at Children’s Health Care of Atlanta, CDC, and Emory University. 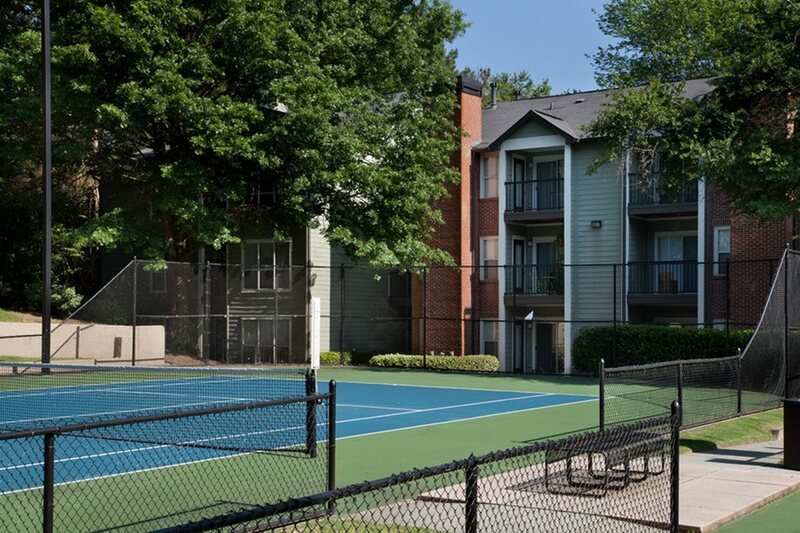 Madison Druid Hills is also within close proximity to I-85, GA 400, and Buckhead, providing convenient access to other major area employers, entertainment, and shopping centers.